Enjoy the taste of local and import beers, fresh mineral water and tasty snacks within the comfort of you room. Our Brewery Package fills your mini bar with the perfect mix for a relaxing day of letting your hair down, without having to move an inch! Arriving late and in need of some snacks to settle your hungry stomach? Perhaps a few beers would also go down nicely! Our Late Arrival Package is perfect for those traveling late without any time to stop and grab a bite to eat – it’s all prepared for you in-room so that you can relax from the moment you arrive. 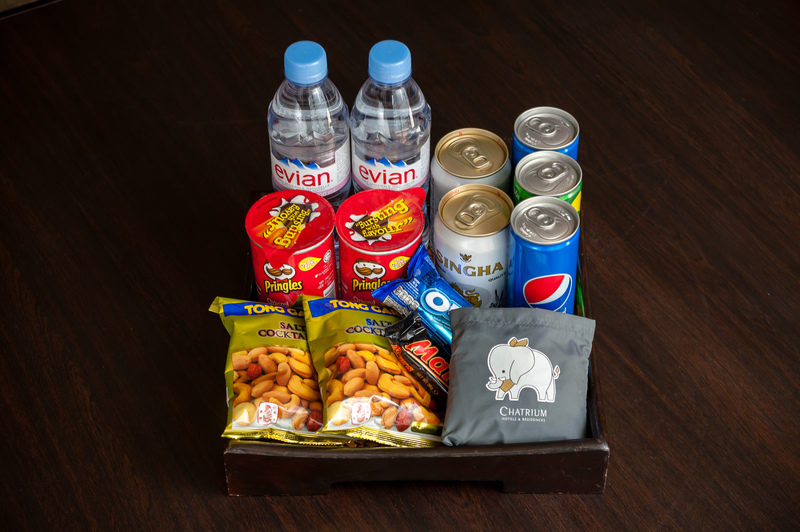 Enjoy a bit of everything with our Mix & Match minibar package. Beers, soft drinks, snacks and candy! It’s perfect comfort food for those days when you just want to enjoy the warm comfort of your very own room. When you’re travelling with the whole family, it’s nice to be able to check into your room and have all the favourite snacks you and the kids love. 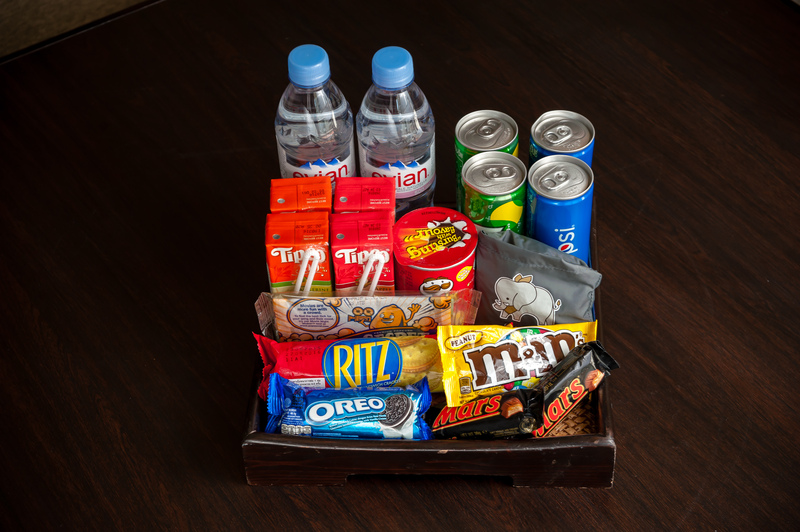 With our Yummy Family minibar package, you can rest assured you and your children can enjoy quality time together in the comfort of your room.